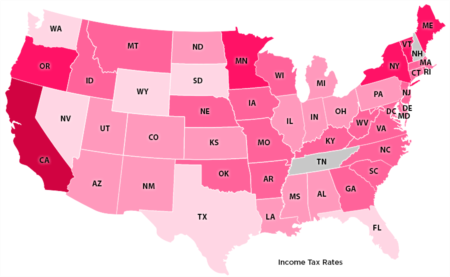 Delaware is #2 on the list of the 50 US States pertaining to relative income-tax obligations. 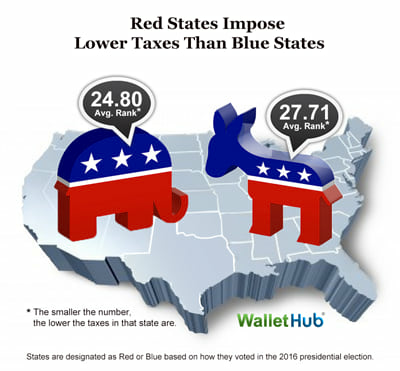 According to an article by Wallethub, in 2018 Delaware is the #1 Lowest in the Contiguous United States for "relative income-tax obligations"
Sure, Alaska has us beat but it's cold up there, far from family and not located in the Contiguous United States. 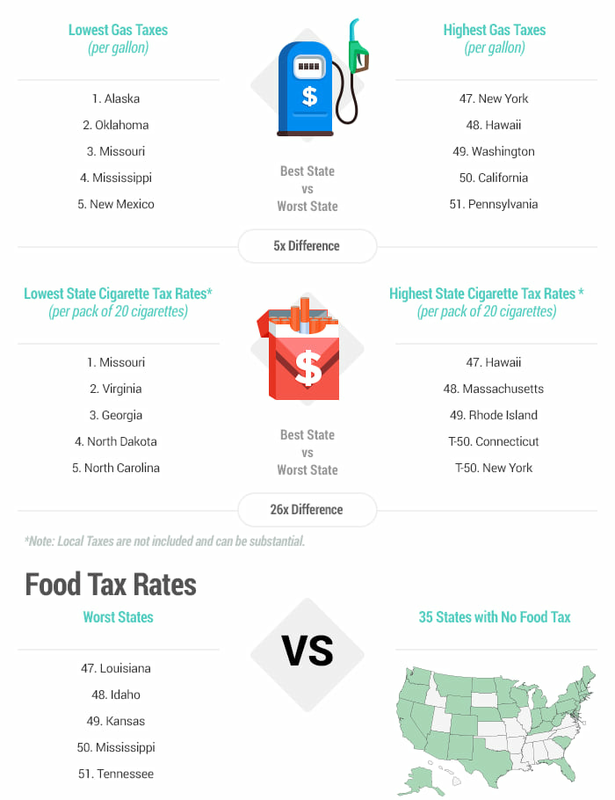 In comparison, our neighboring states rank much lower in the list. 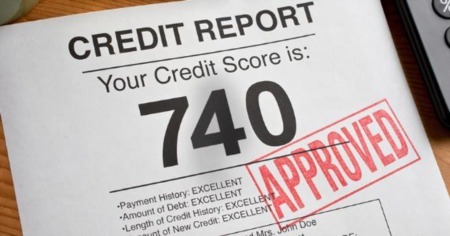 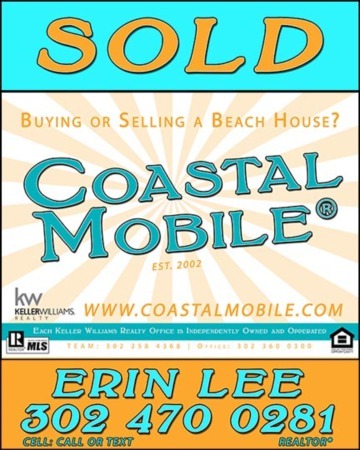 Do you need good credit to buy a Mobile Home? 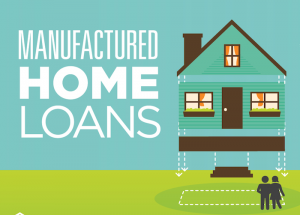 Is a Mobile Home the Right Home for You?